Just about two years ago, Adobe formally announced it would end development of its Flash Player and end support by the end of 2020. Google responded by stating it would phase out support for the technology out of Chrome. 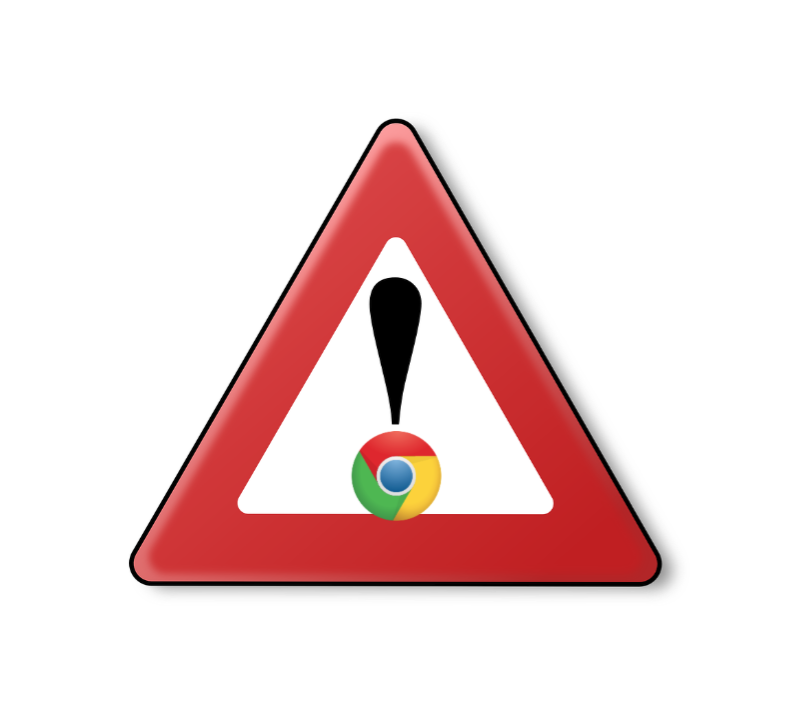 Beginning with Chrome version 76, which will likely arrive in July, Flash Player support won’t be available. To view Flash content, users will need to re-enable it the settings menu inside Chrome. All of this won’t likely impact the average user. But, it’s a good reminder to developers who have previously relied on Flash.